In promotion of his new album Scorpion, Drake handed out ice lollies to cool down the public. The editors at British newspaper, the Daily Star say that the In My Feelings singer independently dealt with Los Angeles’ current summer heat wave. He handed out over $6,500 worth of iced goods. Each lolly reportedly featured lyrics to his brand new album. About which, the album is enjoying unbeaten success after obtaining 435 million streams in just the first three days of release and reaching the one million album sales within two weeks. Presumably, over 1000 different frozen desserts are said to be given out to the public. A couple of ice cream carts were positioned in the neighborhood in L.A., including Hidden Hills and retail complex, The Commons at Calabasas, and the lollies could be picked up from there. 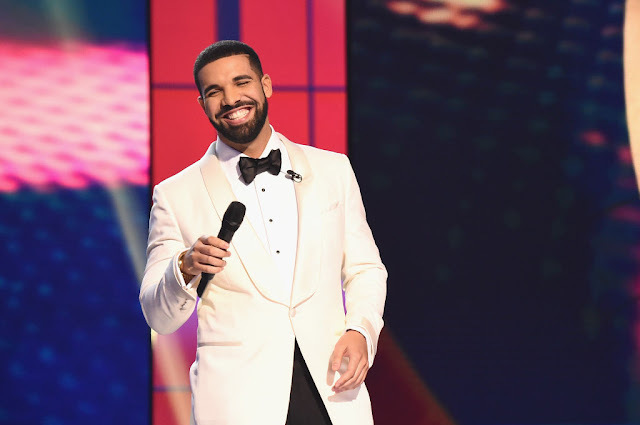 Although the Hotline Bling artist was no doubt on an operation to boost his music reach, some sources close to Drake told the website TMZ that the star thought it was just a cool thing to do on a hot day. Apart from this, the Canadian Rapper has been acting as a mentor for Millie Bobby Brown. They met last year in Australia and the Stranger Thing’s actress disclosed that she takes music advice from him and talks to him all the time. The pair has been supporting each other publicly ever since their friendship. Millie lent her support by participating in the viral dance challenge to the rapper’s In My Feelings.